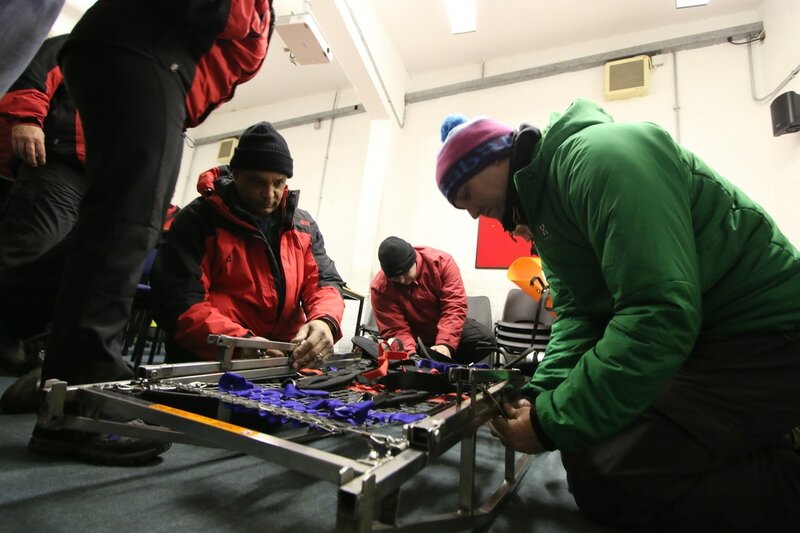 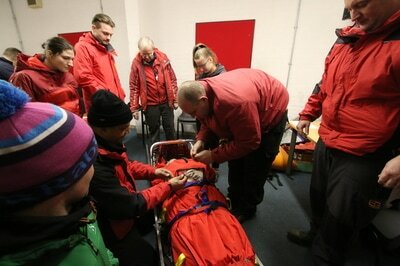 A session focused on our Bell Stretcher. 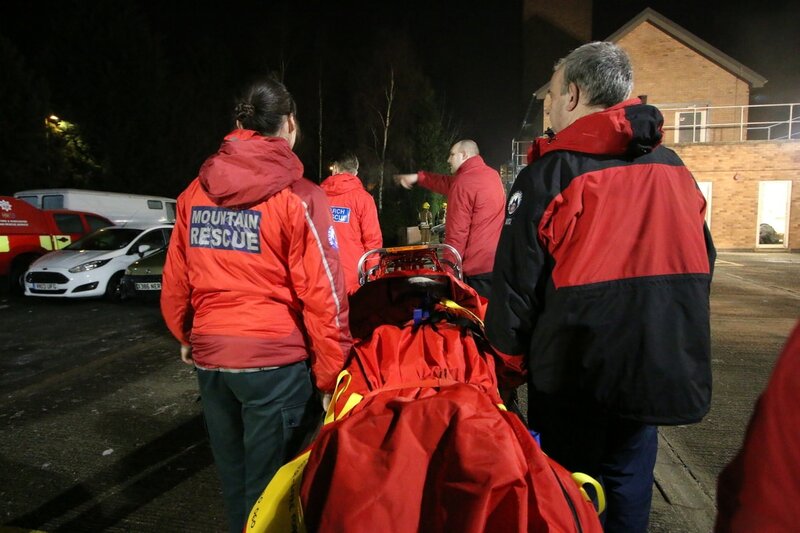 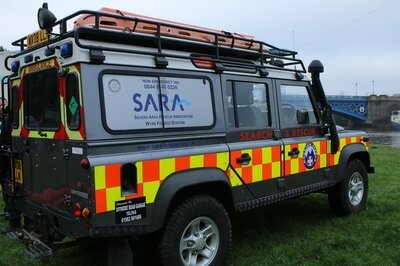 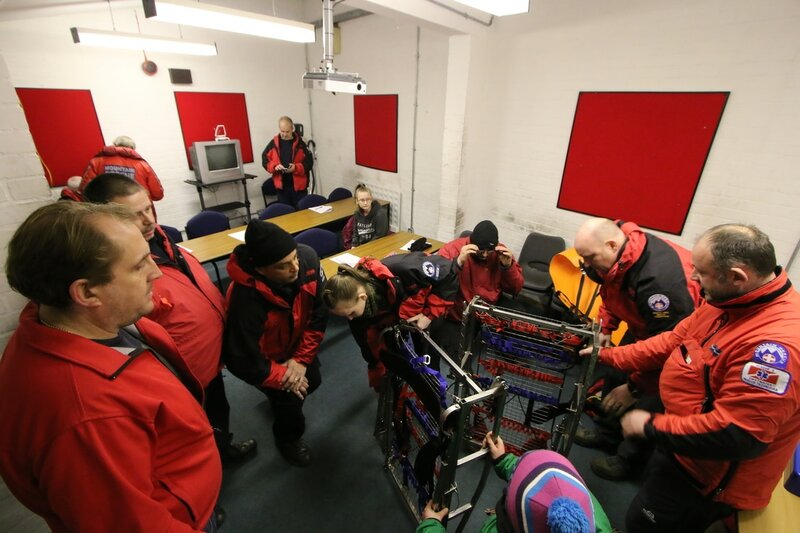 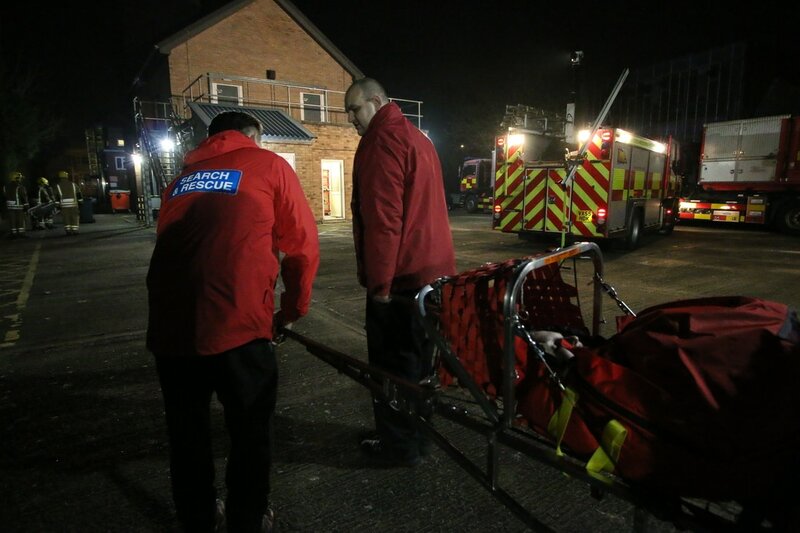 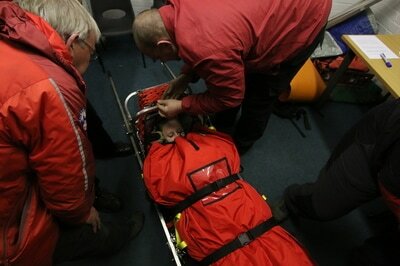 This stretcher is the one we mainly to carry casualties on. Its is simple enough to put together, with a little bit of practice. 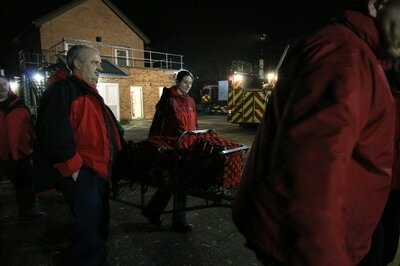 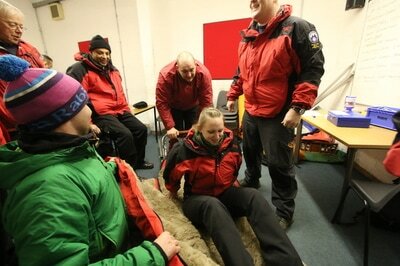 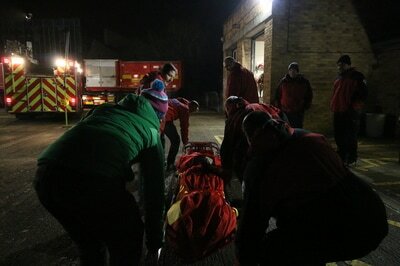 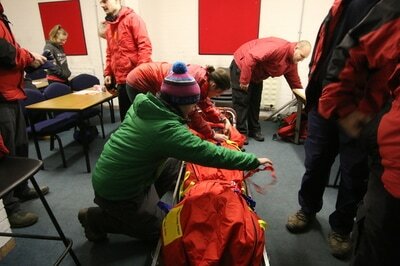 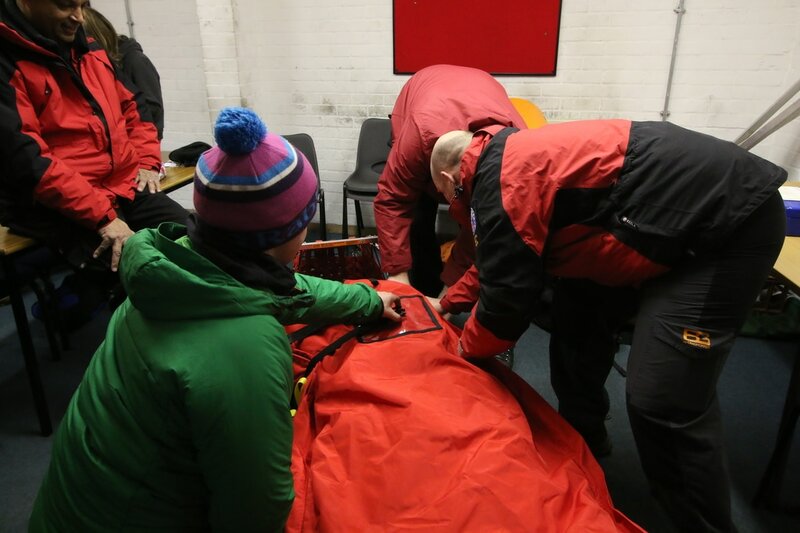 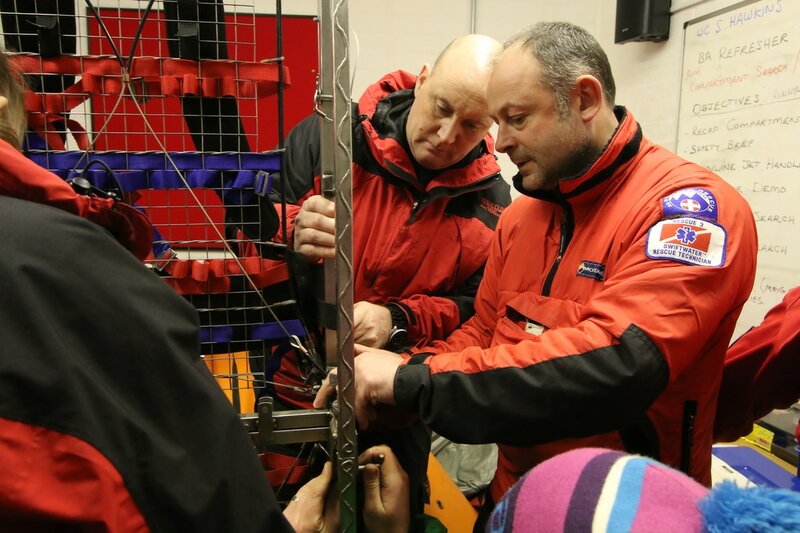 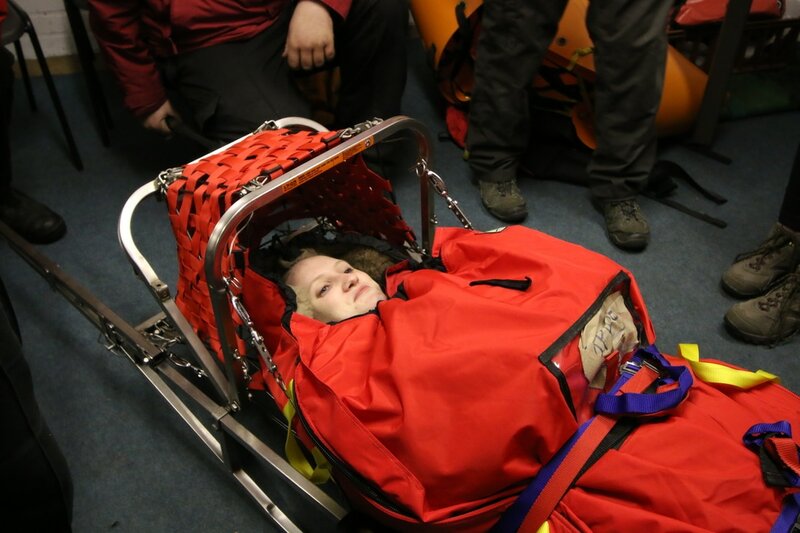 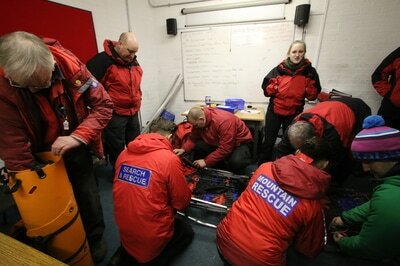 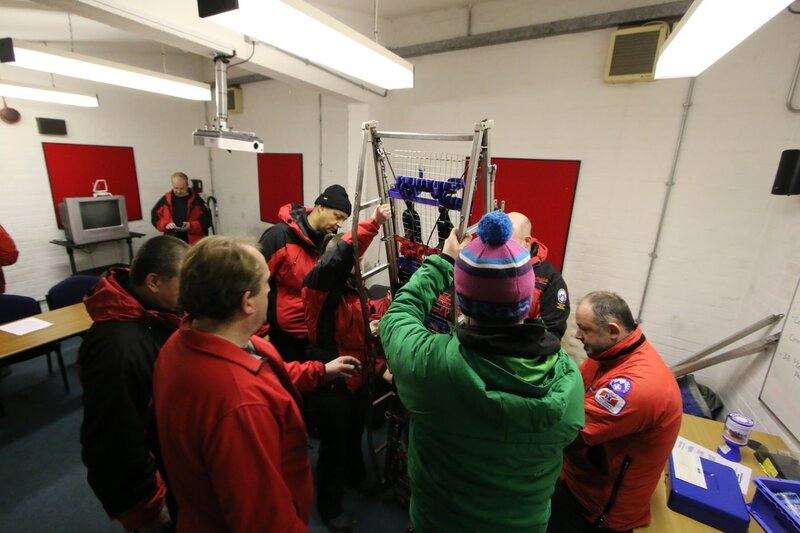 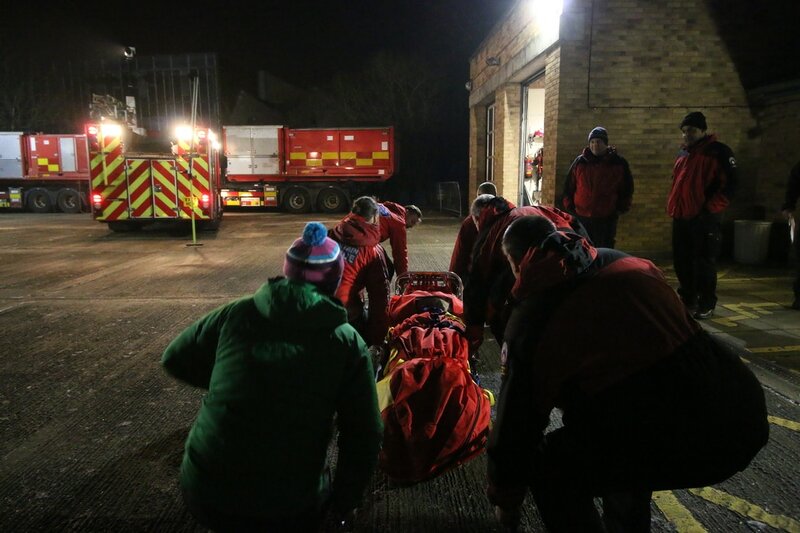 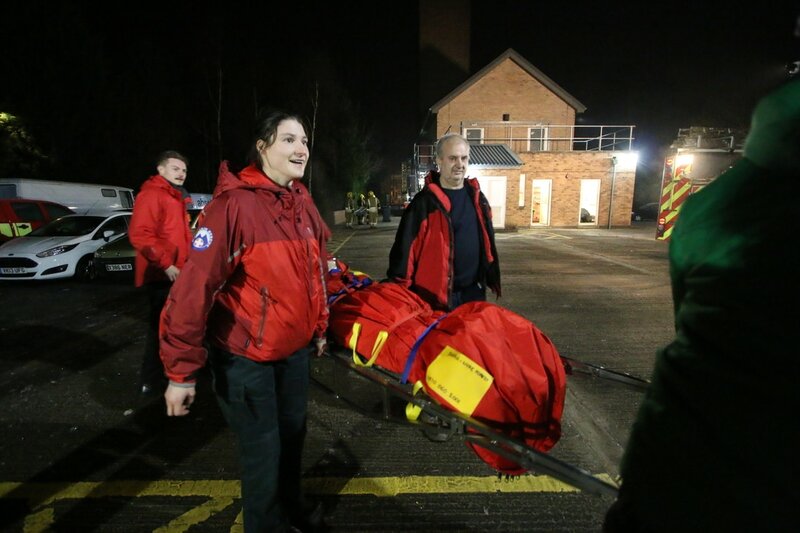 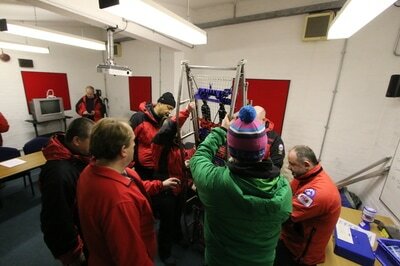 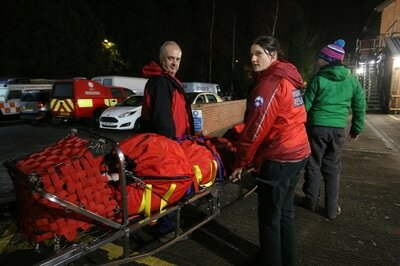 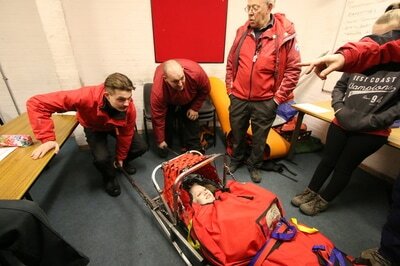 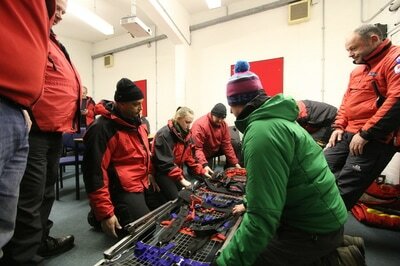 We also looked at how to use our Casualty Bag, a thickly fleeced bag to keep our patient warm whilst on the stretcher.